That's pretty obvious when you look at this post's timestamp and the post before this one. I did not stop writing. Why did I stop blogging? I felt that I kept making goals and not hitting them. I felt like I was talking about being a writer, but had no finished novel. I promised myself that I would not blog again until the whole submissions process was ready to go. I started and then finished a new project. I revised and revised and revised some more. Then I found a nice friendly batch of beta readers who read my WiP and gave comments. Then I revised some more. Now my manuscript is ready to go out to the world of agents... But I have to take my 90,000 word masterpiece and condense it to a couple paragraph query letter. God, this is scary. Hailey Troubare had planned on being a Scholar, but when the Edge of the World begins to crumble she must swap books for daggers to battle political intrigue, her family, her lover and the gods themselves in order to save her planet. Hailey’s mentor is murdered, but the authorities blame his death on old age. Hailey investigates and uncovers a clandestine organization concealing a prophecy that could eradicate the Edge. Unfortunately, the prophecy would also release a creature so evil that even the gods fear it. Hailey believes that saving her world is worth risking the rest of the universe. Others, including the father of her unborn child, disagree. Civil war ensues. Hailey fights against heartbreak, archaic prophecies and sword-wielding mages all while knowing that even if she succeeds, she'll likely lose her life. I have been writing creatively for my own enjoyment since I could pick up a pencil. I have my BA in Mathematics from Roosevelt University and work in Chicago as a Director of Development in a web software company. 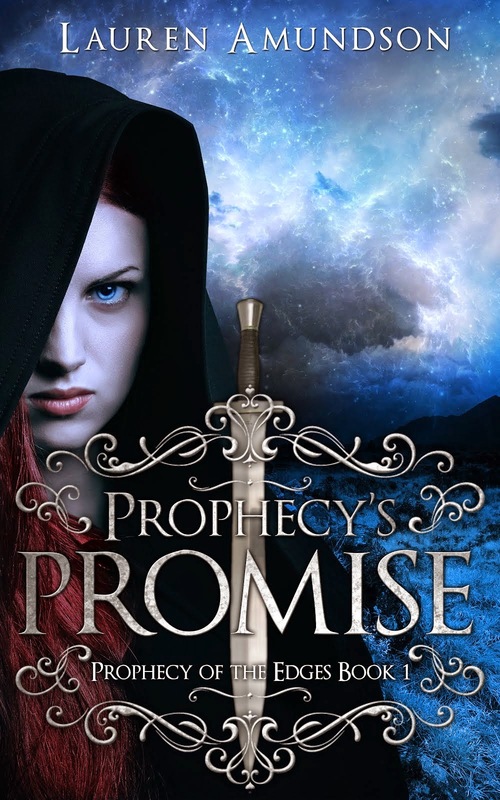 Complete at 90,000 words, PROPHECY’S PROMISE is a first-person fantasy. The full manuscript is available upon request. 1) Any thoughts on the query? 2) For those of you who have published, how many agents did it take?